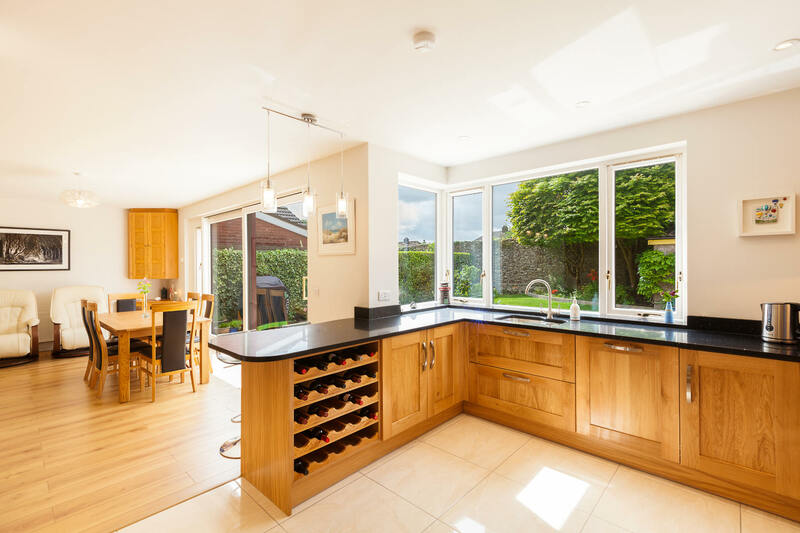 The kitchen is the heart of the home, but a lot of Irish families find that their kitchen is just too small to fit the entire family at once. If the same is true in your home, it could be time to start thinking about a kitchen renovation and a remodel to make the most out of your space and start living life the way you want to. 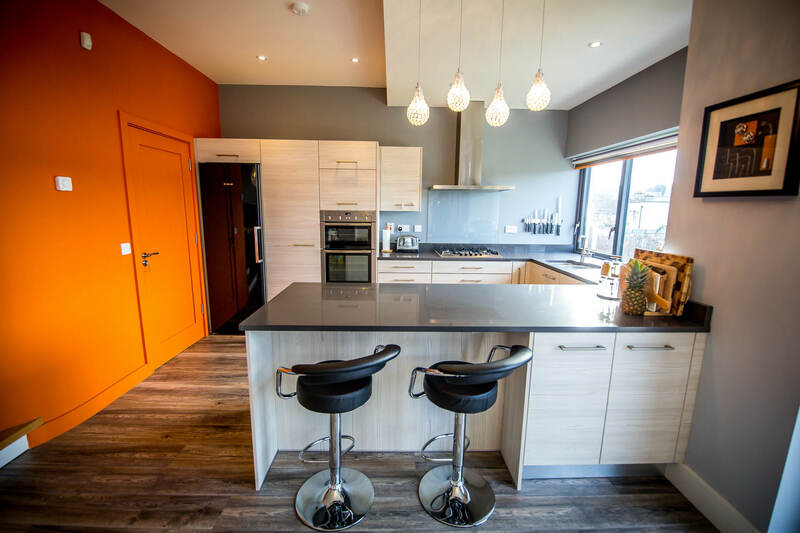 At Sigma Homes, we never ask our clients to compromise on their vision by carrying out “standard” kitchen renovations. When you choose us to renovate your kitchen, you will get a fully custom kitchen that has been specifically designed around all of your needs that we will have sat down and discussed with you right from our initial meeting. Your kitchen area will be completely reinvented in a way that suits you and your style of living. From tilers to plumbers, everyone that works on kitchen renovations at Sigma Homes is a true expert in their field. They each possess a wealth of knowledge and experience that they can draw upon to bring your project to life while making sure every piece of work is carried out to the highest possible standard. 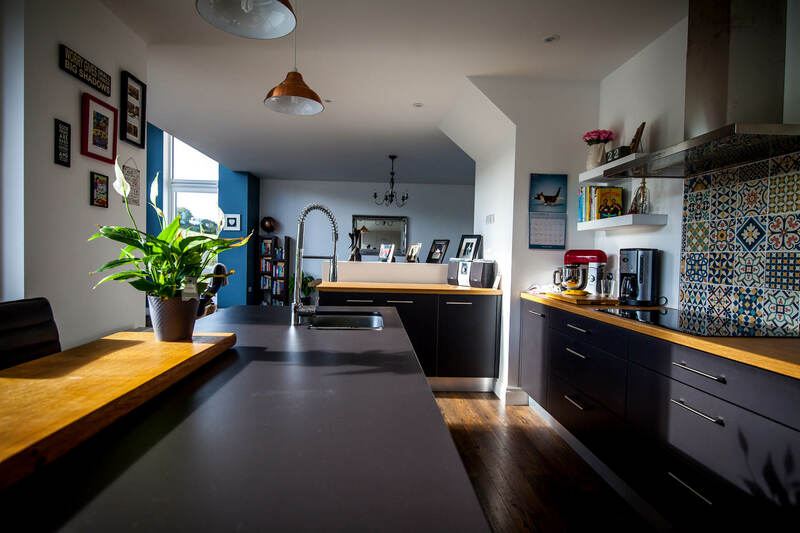 You can rest assured that your kitchen remodelling project will be in the safest of hands. We believe that you should have your kitchen, your way. Our expert designers will take your ideas and turn them into a masterpiece that you can be proud of. If you’re ready to start planning your dream kitchen, we are always ready to talk to you. Book your kitchen renovation consultation now by visiting us online or by calling 021-436-5866. 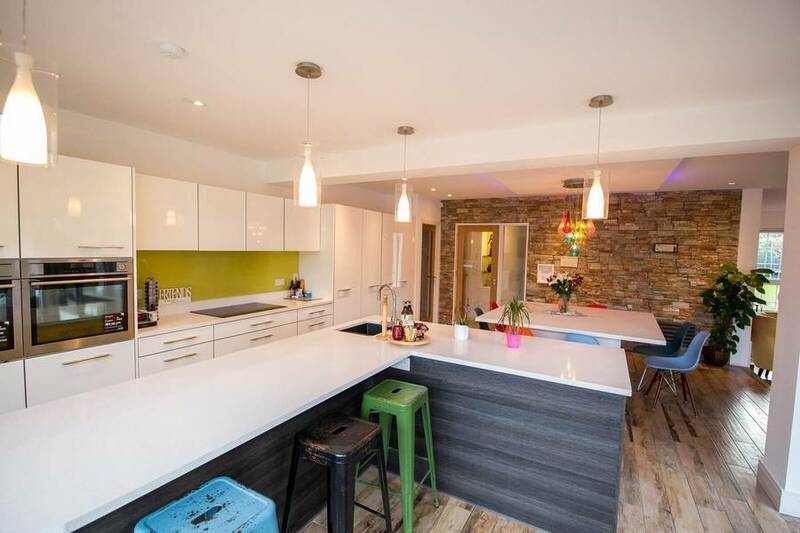 Take a look at our Kitchen Renovation portfolio online.